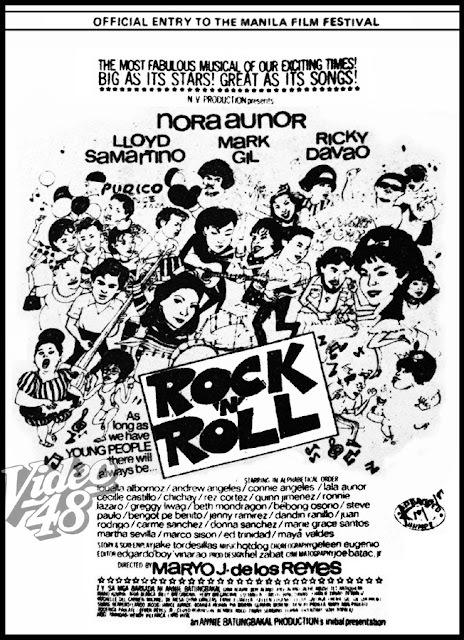 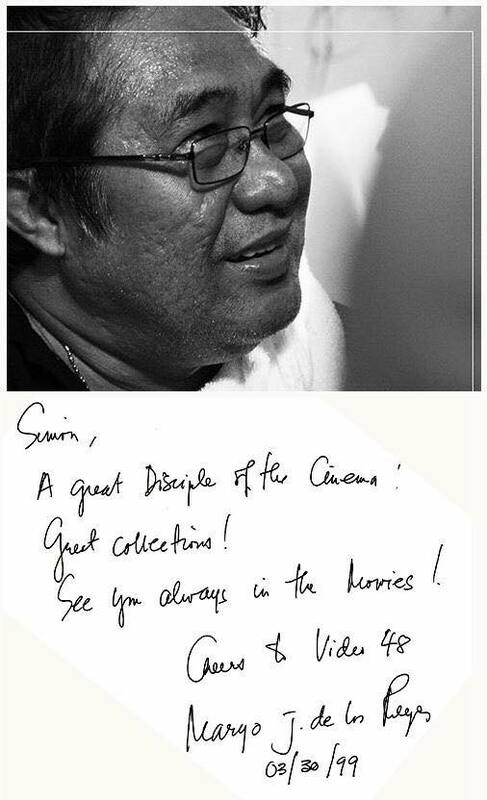 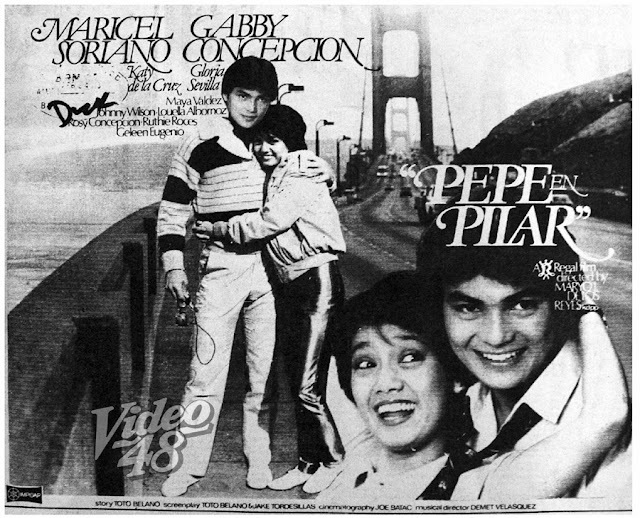 Acclaimed and award-winning film and TV director Maryo J. delos Reyes passed away Saturday night. 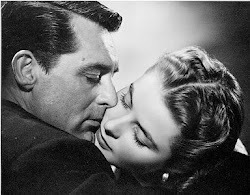 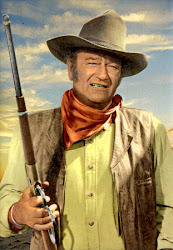 He was 65. 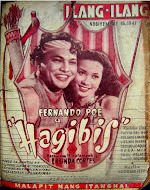 Based on initial reports, the famed filmmaker was in Dipolog City and suffered a heart attack while attending a party there. 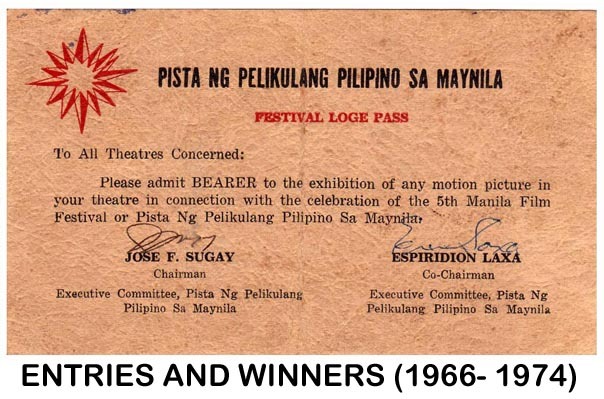 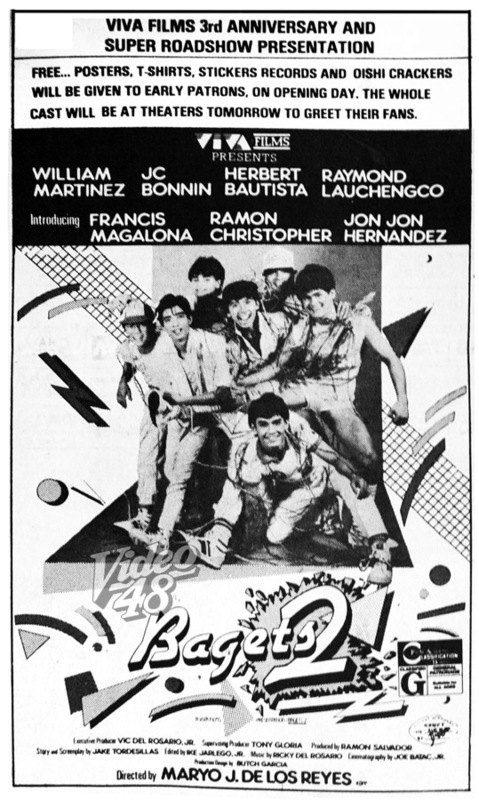 De los Reyes is a prolific director who was most noted for his movie, Bagets” in 1984 which defined the so-called barkada youth of the 80s and “Magnifico” in 2003, which won the prestigious Crystal Bear Award at the Berlin International Film Festival. 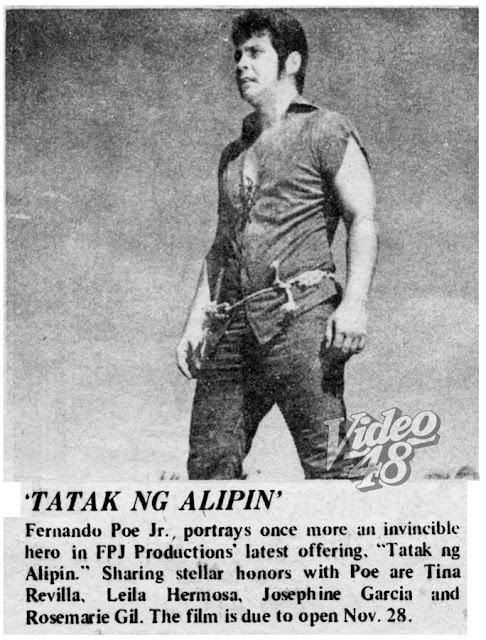 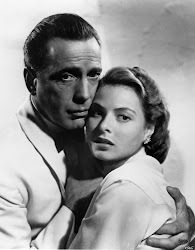 His extensive filmography include some memorable and unforgettable titles, like “Annie Batungbakal,” “Bongga Ka ‘Day”, “High School Circa 65,” “Diosa,” “Kaya Kong Abutin ang Langit,” “Tagos sa Dugo,” among others. 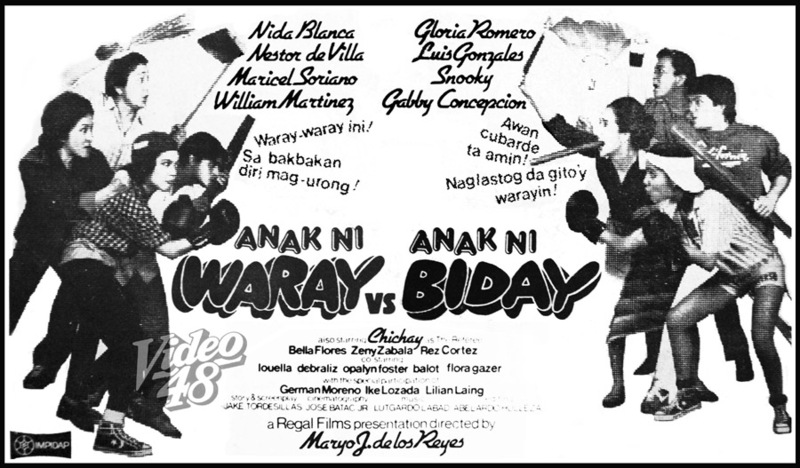 Paalam Direk Maryo! 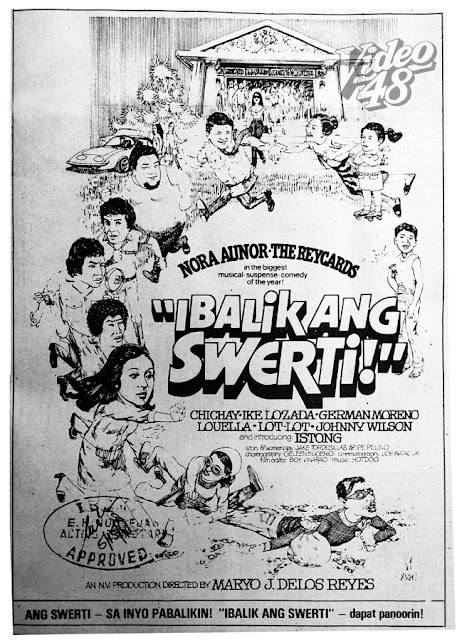 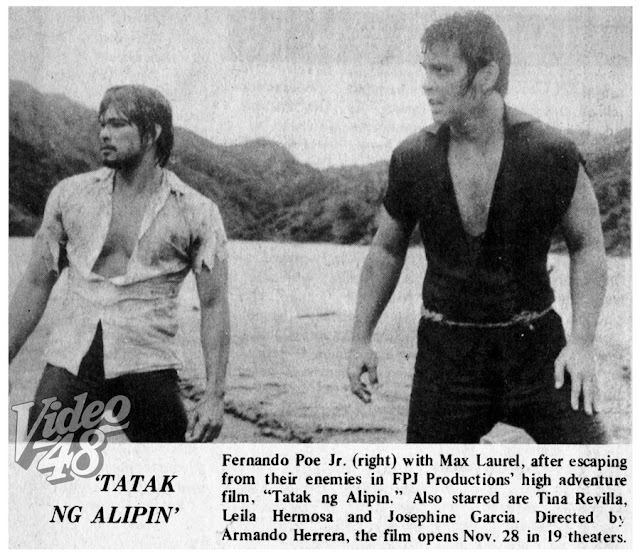 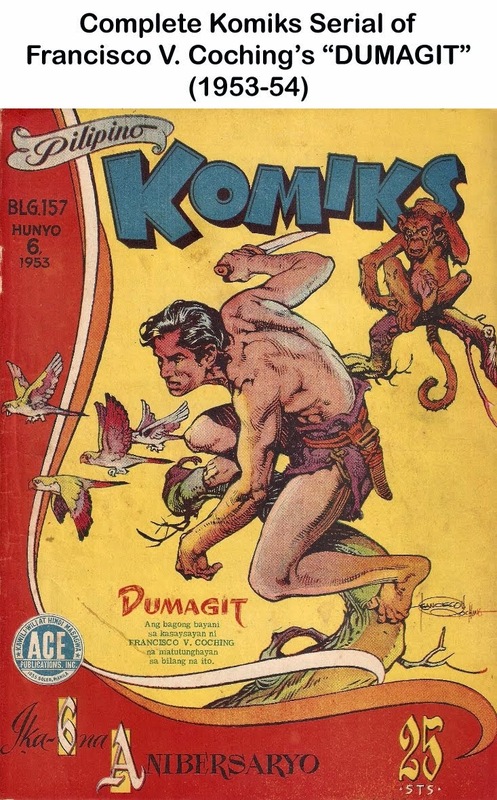 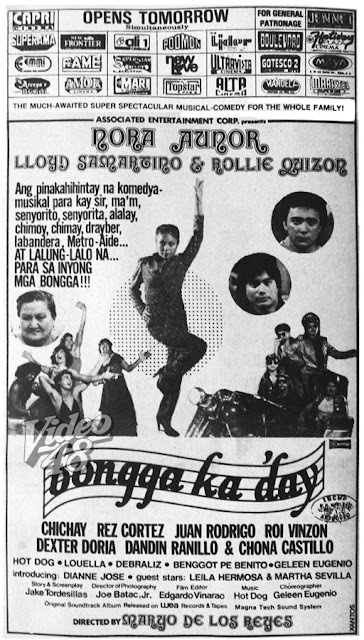 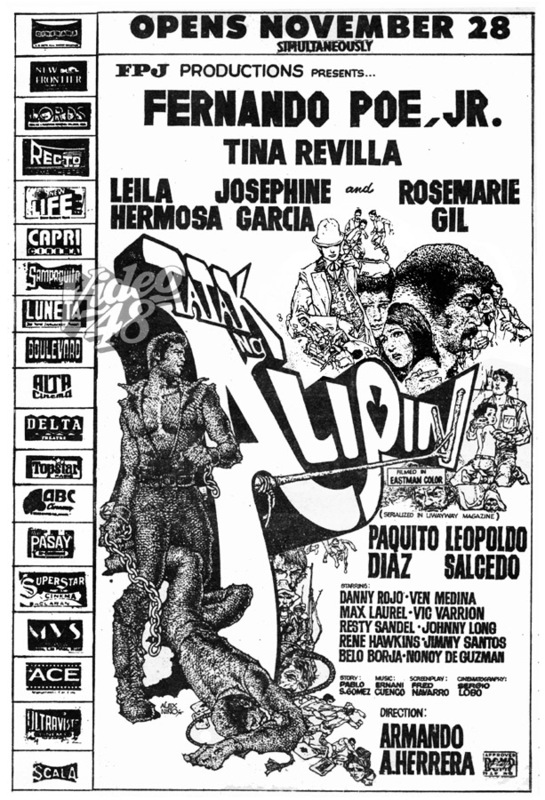 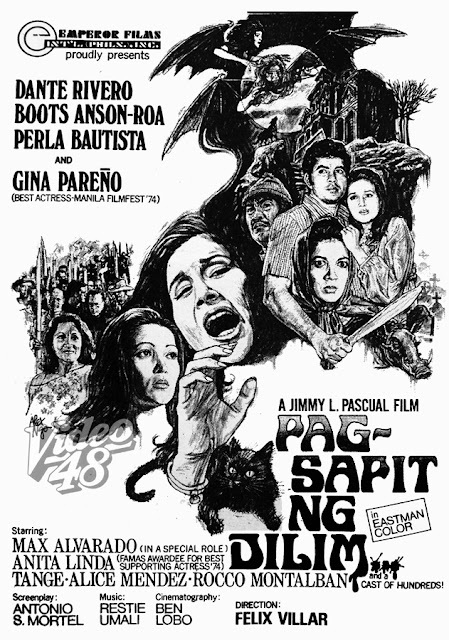 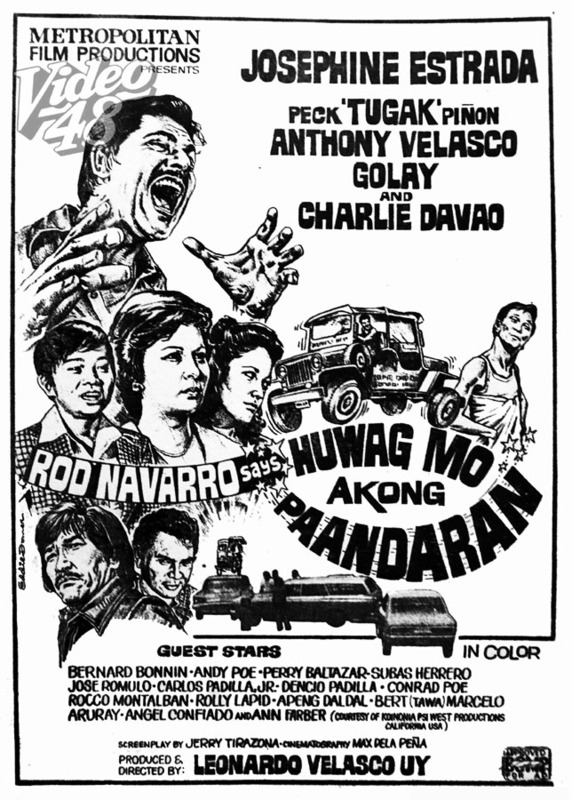 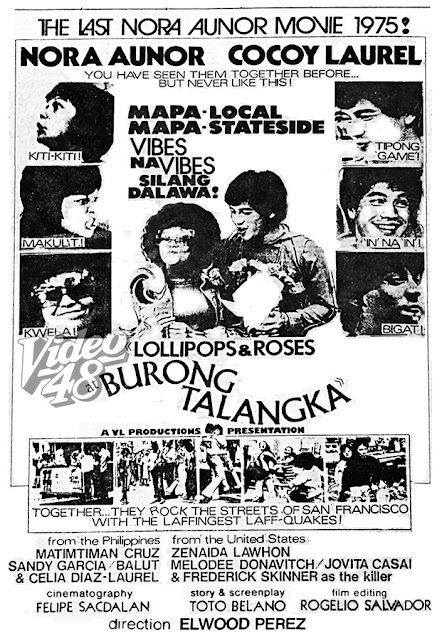 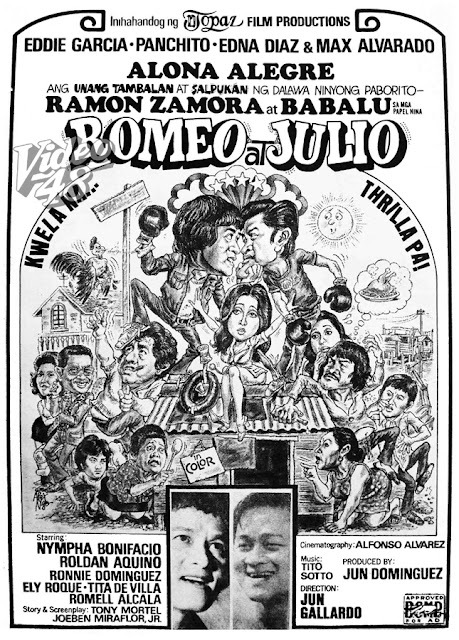 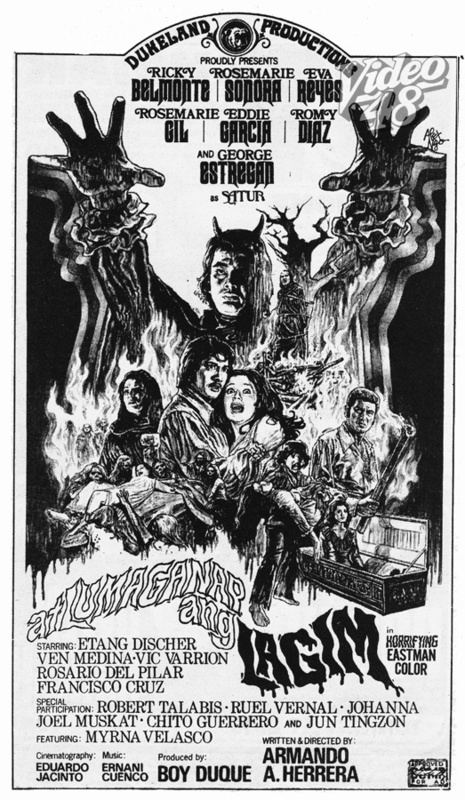 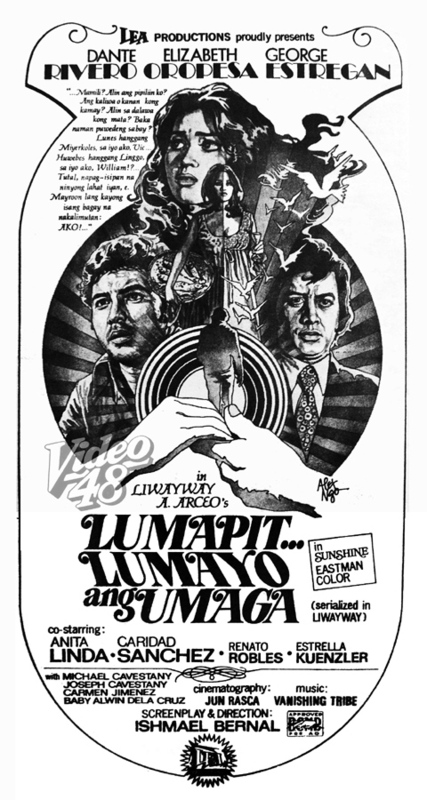 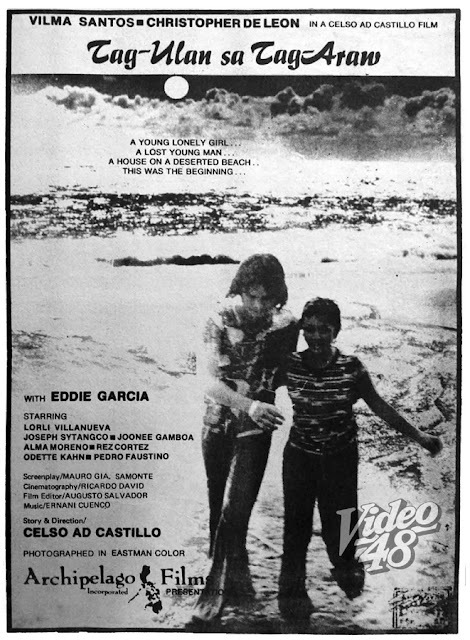 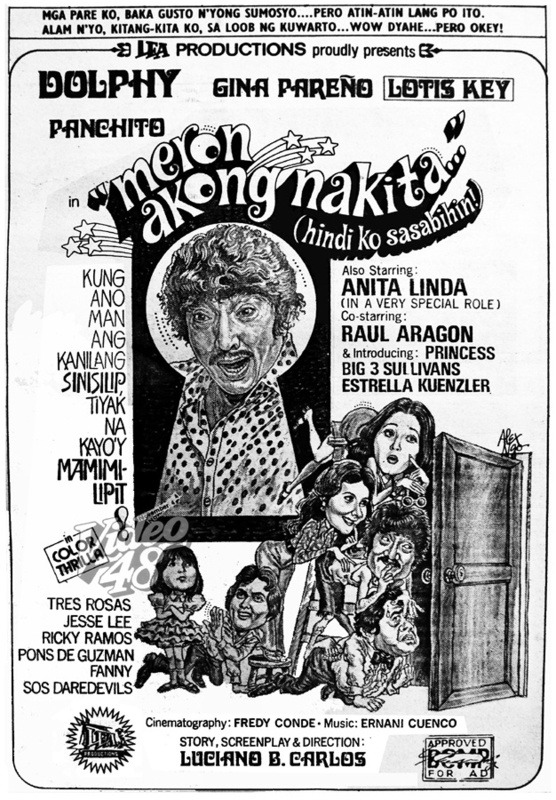 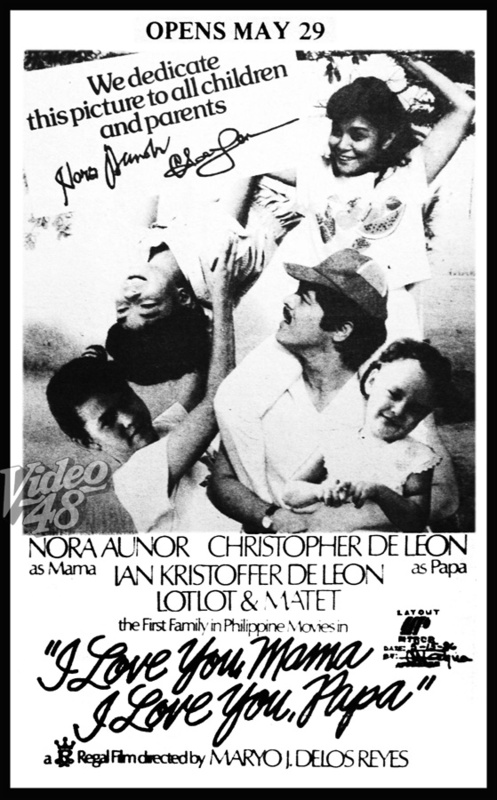 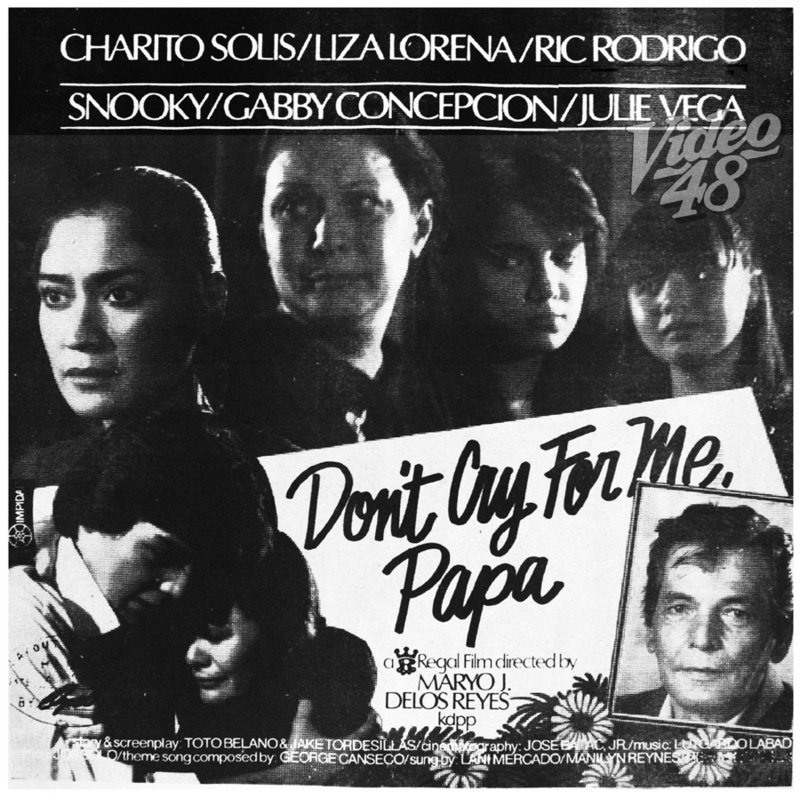 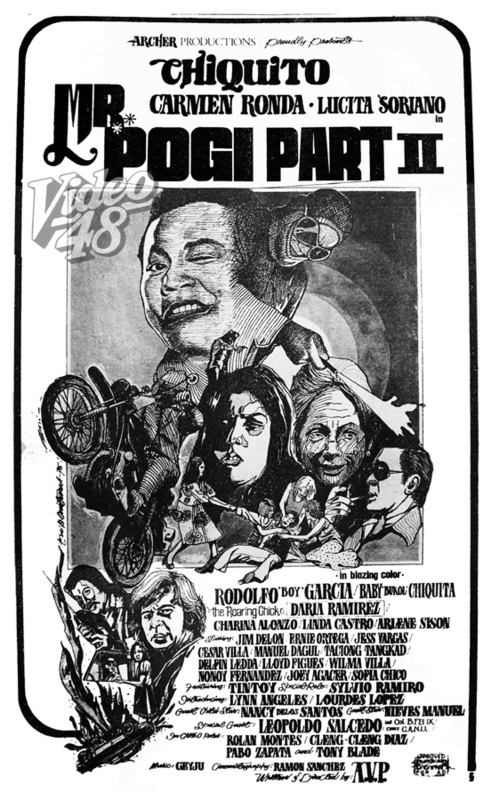 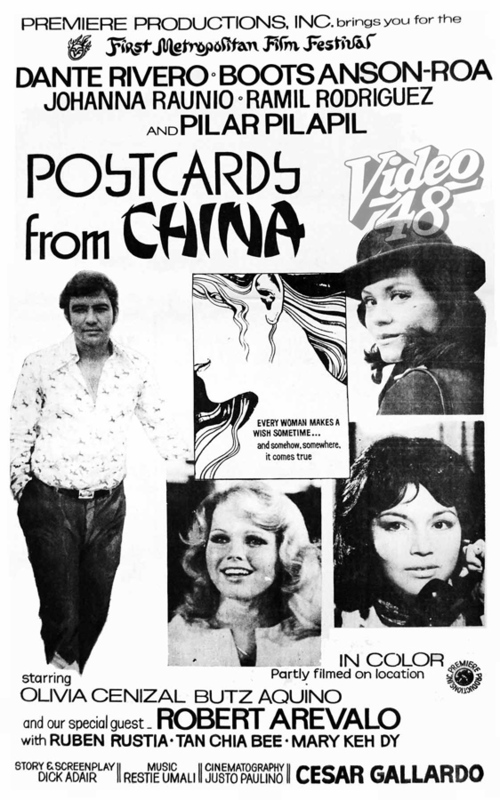 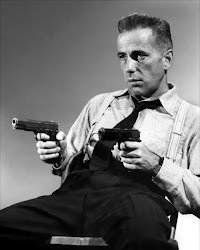 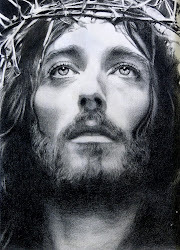 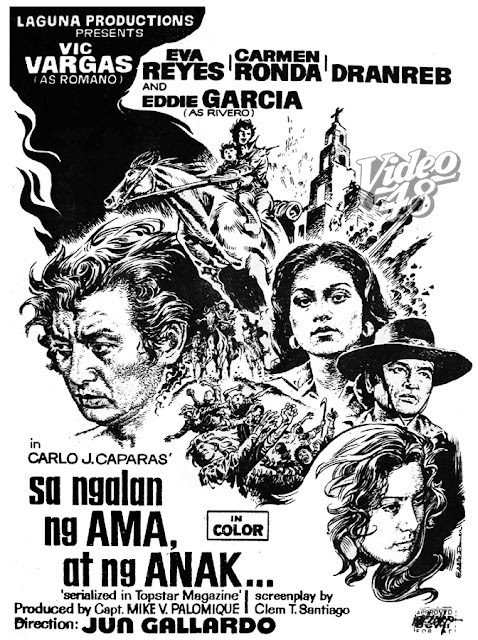 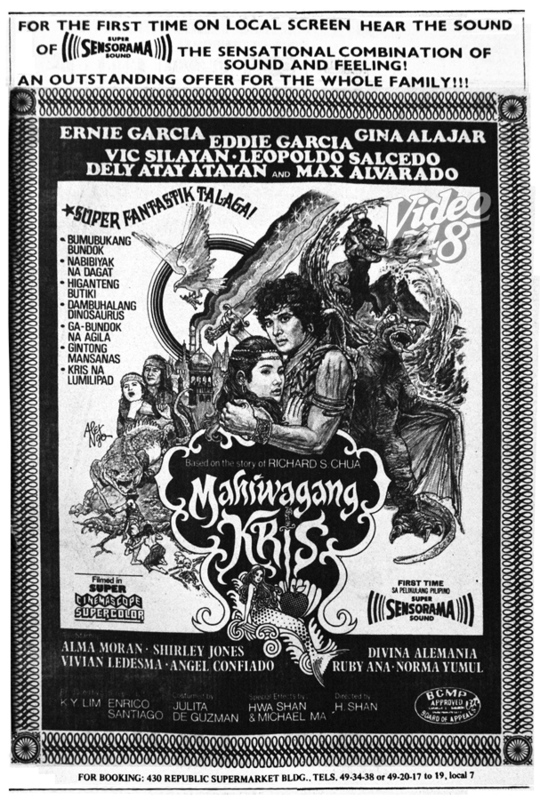 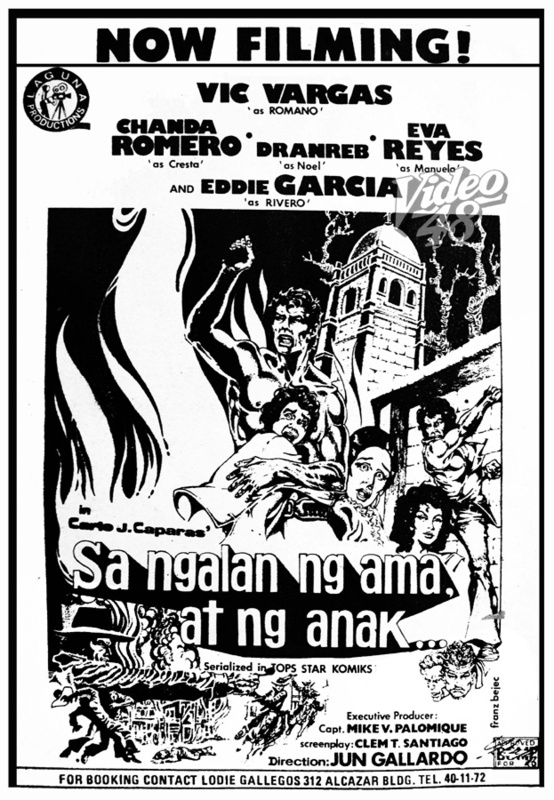 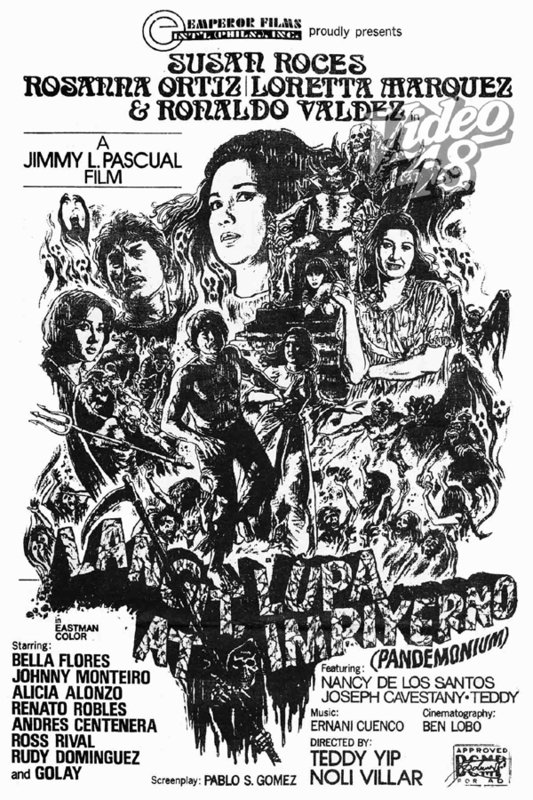 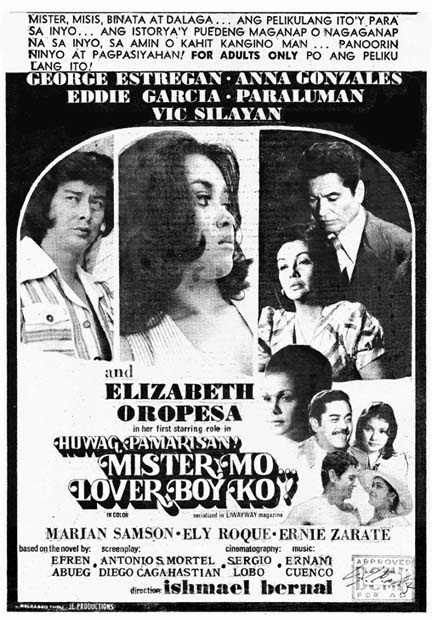 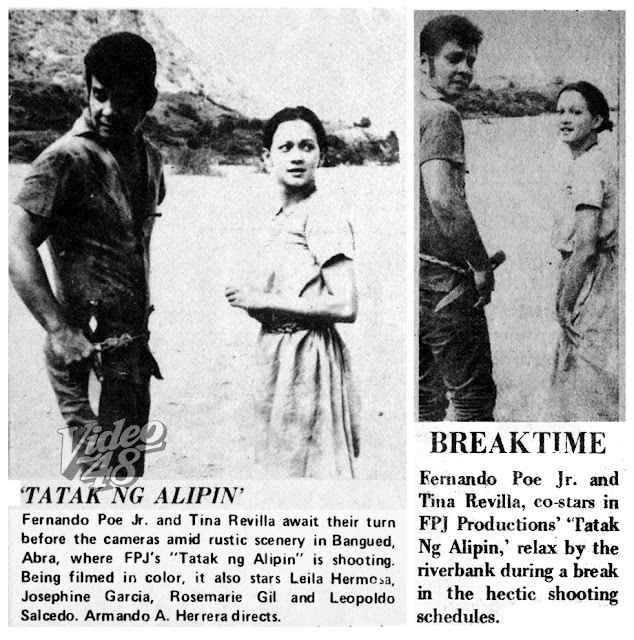 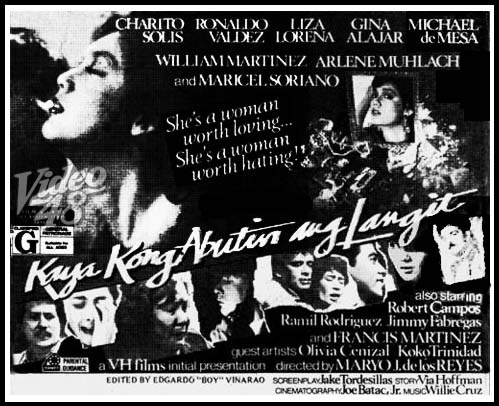 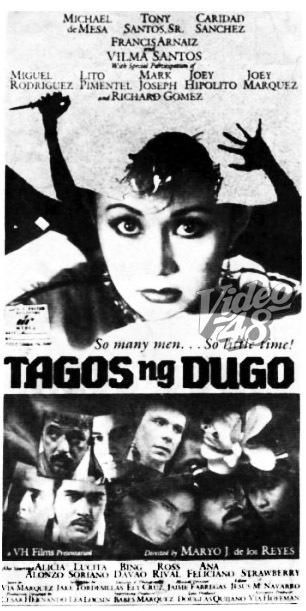 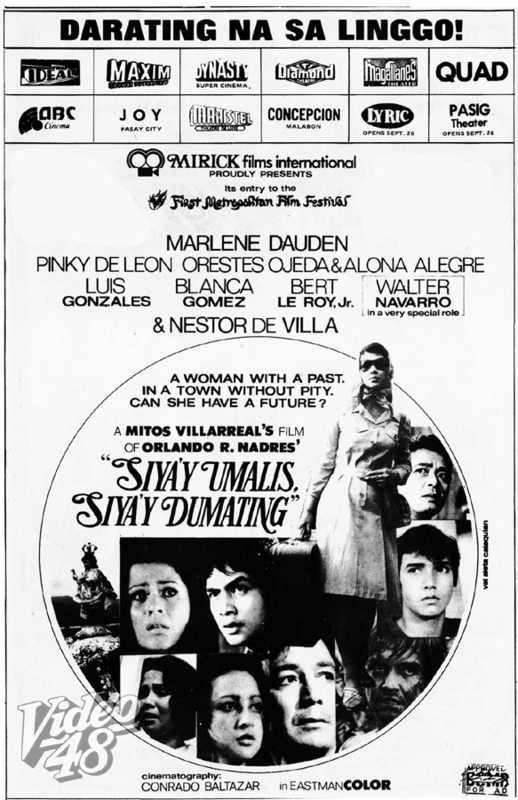 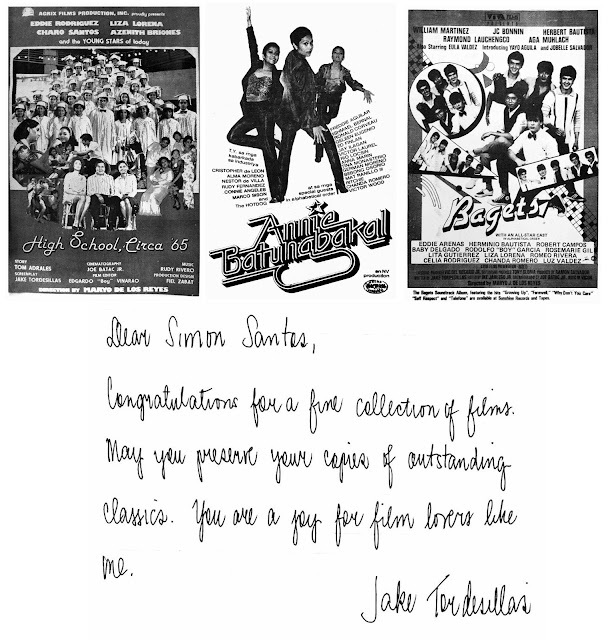 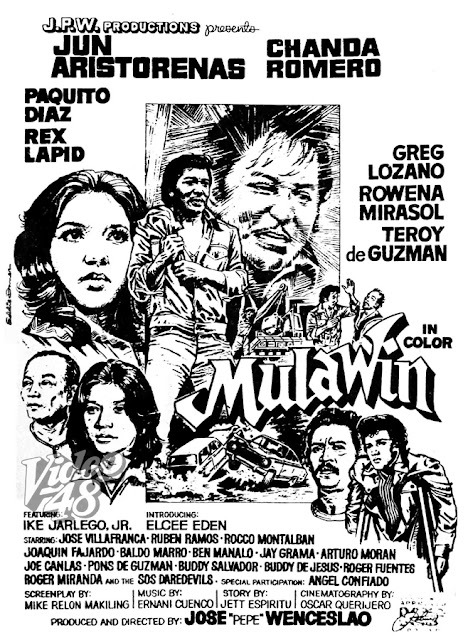 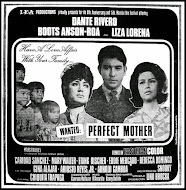 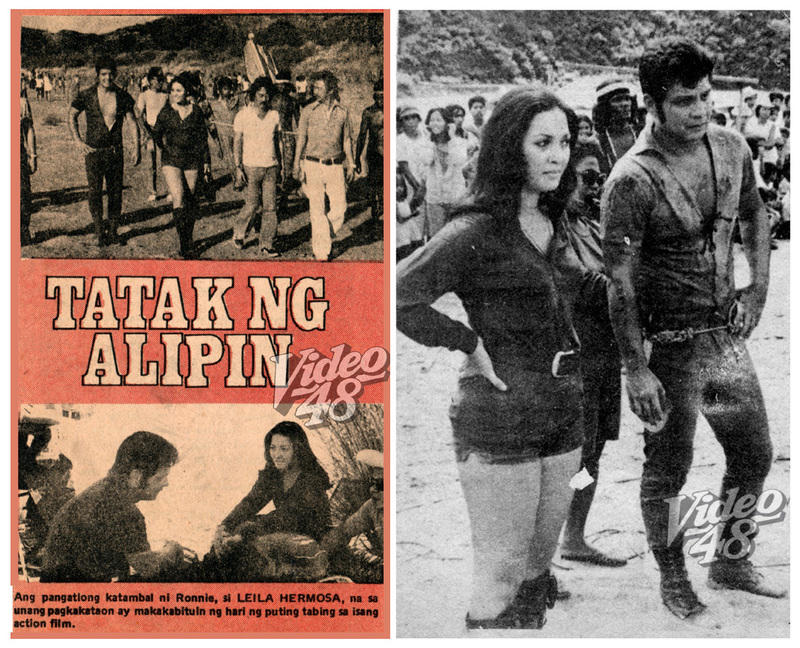 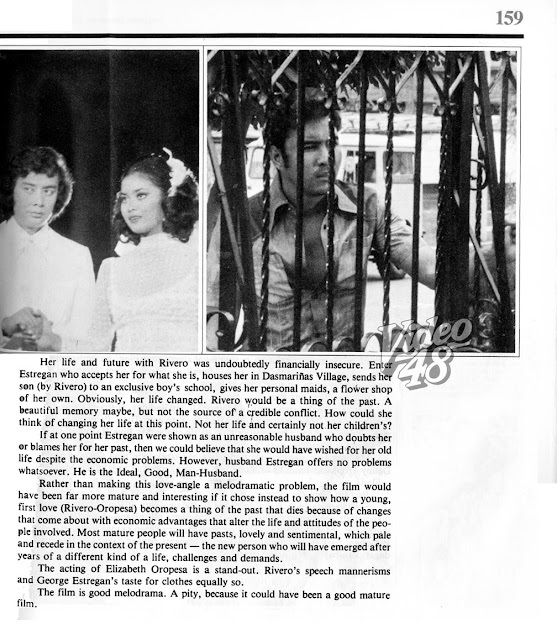 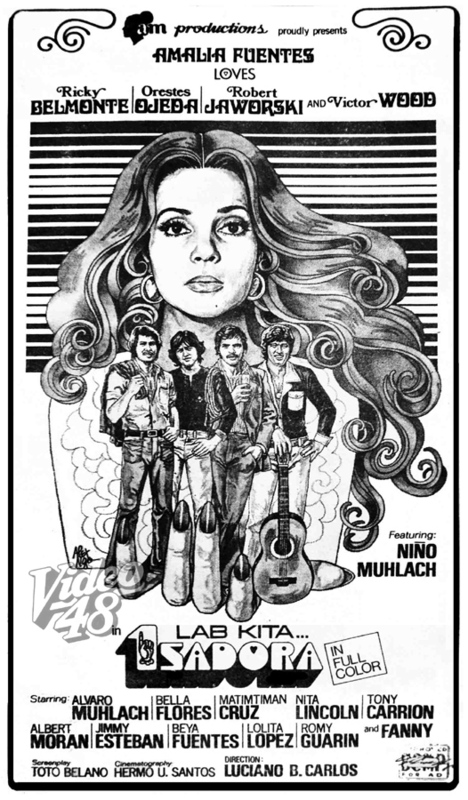 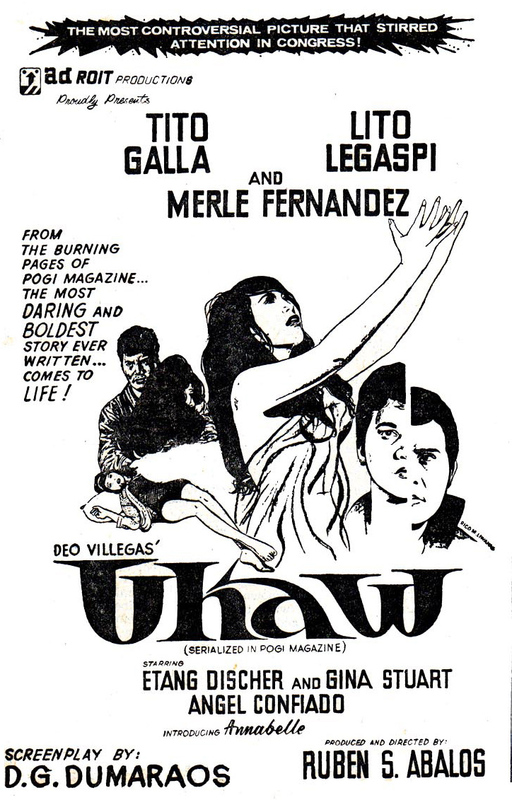 De los Reyes worked and collaborated with the late screenwriter Joaquin 'Jake' Tordesillas in most of his movies. 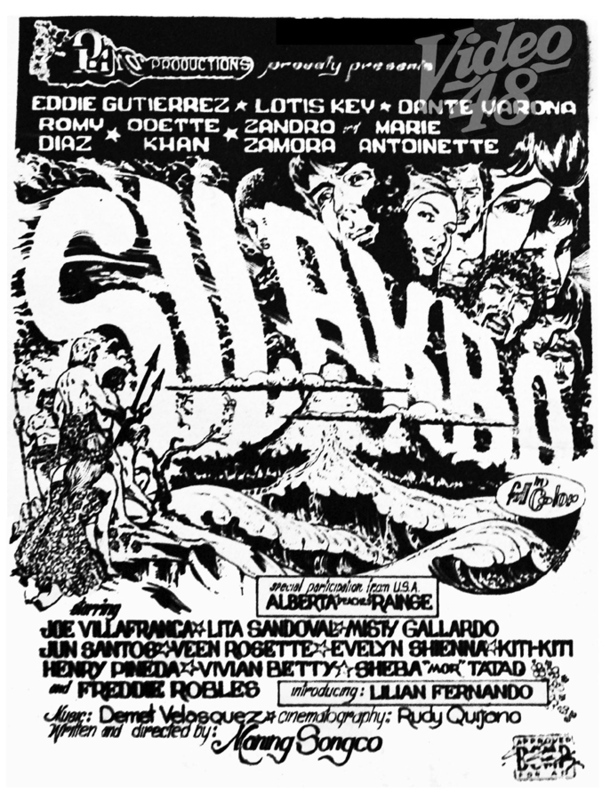 Inspired by William Golding's "Lord of the Flies"
Story and Screenplay Nicanor Cleto, Jr.
Story and Screenplay Tony Mortel, Joeben Miraflor, Jr.